This week's theme is author duos we would love to see write a book together. Kelley Armstrong is one of my all-time favorite authors. She writes amazing characters, and her stories are always phenomenal. Kiersten White's Paranormalcy series reminds me a lot of Kelley Armstrong's work, plus she is downright hilarious. I think this combination would churn out something wonderful! Jennifer Lynn Barnes and Stacey Kade are both really good at weaving in suspense and mysteries into their plot lines. I think they could come up with something amazing, a mixture between the Project Paper Doll and The Naturals. 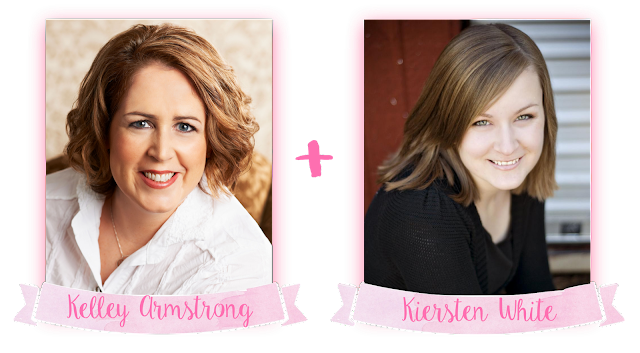 Both of these authors completely blew me away, and in both cases it was completely unexpected. 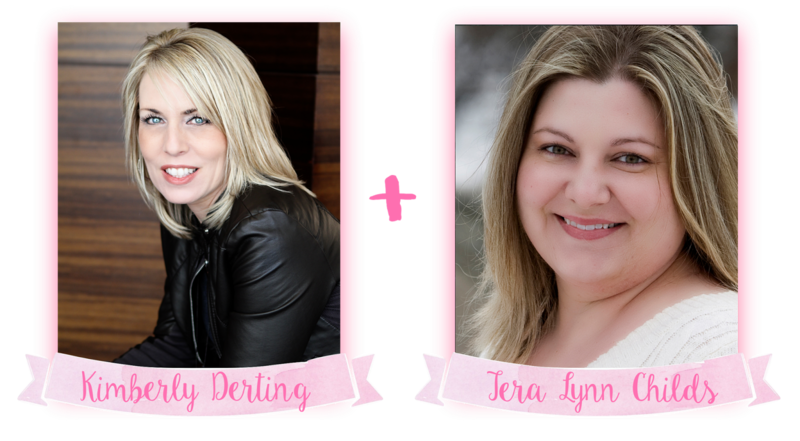 I think that Tera Lynn Childs and Kimberly Derting could write an amazing mystery series together, with a heavy dose of sass tossed in. This required a bit of thought. I knew that I wanted to use Maria Dahvana Headley for one of these, but then came the task of deciding who she should be paired up with. A couple of names came to mind, but then I happened to glance at my shelf and see a copy of Shiver, and it just clicked. These two authors have such distinct writing styles, I would absolutely love to see what they would come up with as a team. Both of these authors have written some of my favorite books of the past few years. I think their writing styles would merge really well together, and I would like to see Alexandra branch out into a more sci-fi style, more like Kaufman's These Broken Stars. This one was an absolute no-brainer! These two ladies always go hand in hand together in my head. I am really surprised that a collaboration hasn't happened yet! 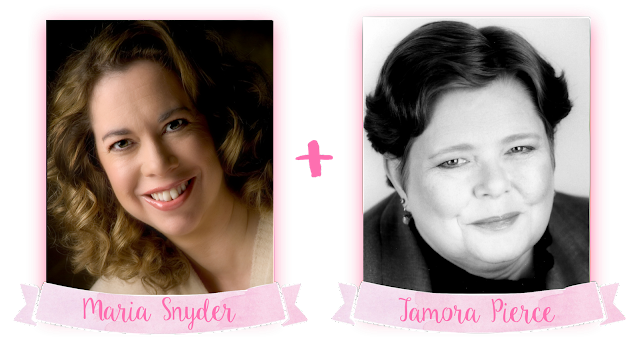 Tamora Pierce was another no brainer for this list, though who she should be paired up with was a little harder to decide on. I feel like Yelena and Alanna could have been really good friends if they met, and I'd be really interested to see what kind of world these two ladies would invent for us. DUDE. 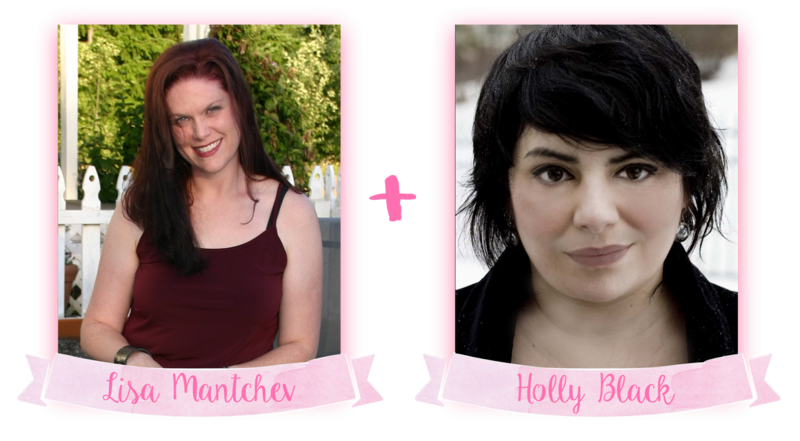 Maria Dahvana Headley and Maggie Stiefvater?! YES, PLEASE! 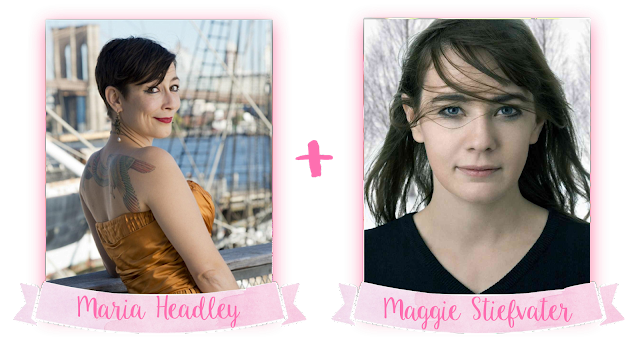 I think Maggie and Leigh would be a pretty great mashup too, though! 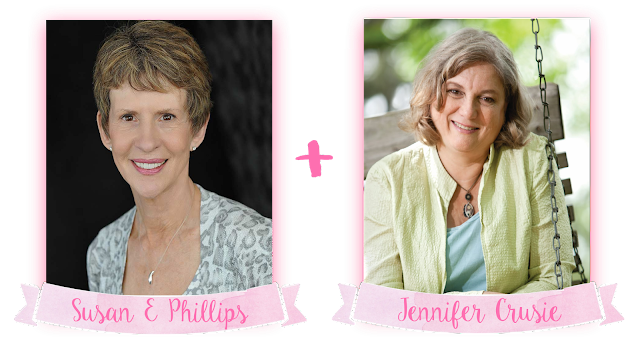 I'm intrigued with the Susan Phillips and Jennifer Cruisie combo! I am surprised that it hasn't happened already, since they are so close! Riordan and Shan! 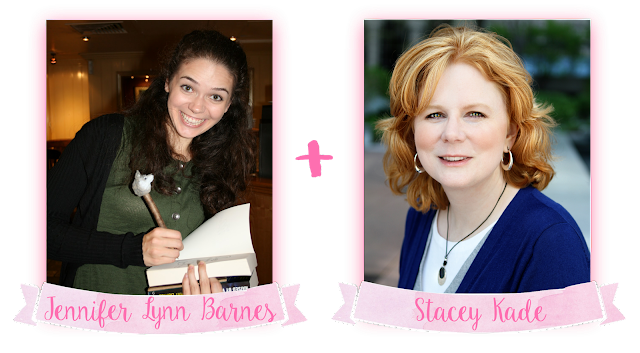 Now that is one I can see becoming a new middle grade book favorite for everyone! 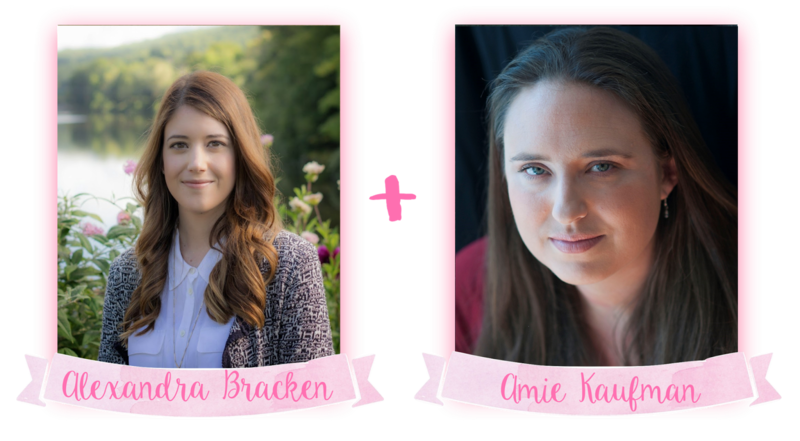 And Bracken and Kaufman? Give me that book! I want to read that! 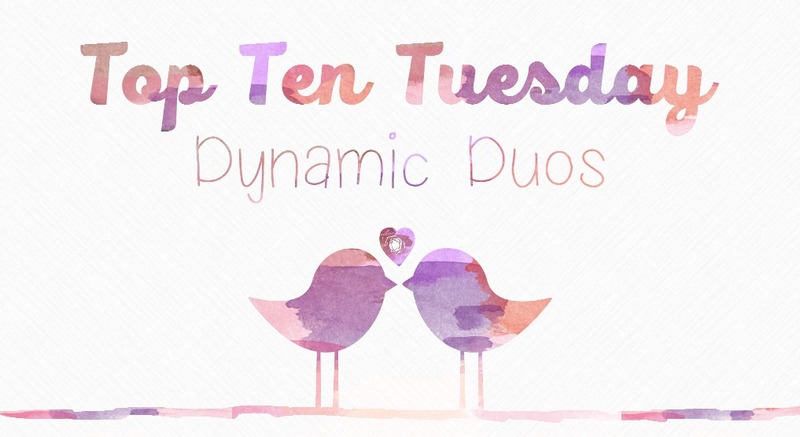 I only know a couple of authors on this list but I am sure that whatever pairing you gave them is great :) Thanks for stopping by my TTT! I have not read books by most of these authors, but I have heard of the and have been wanting to read them. Great list! Bracken and Kaufman is a great pairing. I would be eager to see what these ladies could come up with. I need to read nearly all of these authors! Hi! I'm not sure how much of this I even read because your blog is so pretty! I love how it's all set up and the colors. :) I don't know Susan Phillips, but I know Jennifer Crusie, so she must be good! I haven't even read most of these authors, so I can't comment on your list, but WOW! Your blog is gorgeous!! Maria and Maggie would be an awesome combo! Tera Lynn Childs and Kimberly Derting would kill it together- that is an awesome pair! 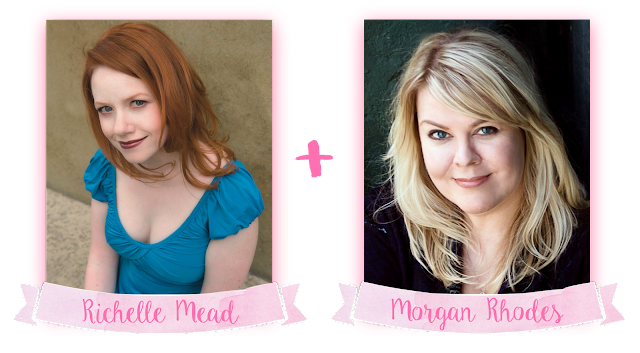 Also Morgan Rhodes and Richelle Mead would be amazing together too! Great list! Happy reading! I almost hated making this list because it made me want things that probably won't happen :p But still, we can hope! Great list! There are a few authors up there I haven't read so it makes imagining the combos a bit harder. But for the pairs I've read both of, you just created a set of awesome new books. I wouldn't even need to see what a book would be about to buy them. I am glad you like our choices! You should definitely check out the ones you haven't read, the whole list is made up of awesome :) Thanks for stopping by! I've not read any of these authors but there are definitely a few I plan to. You have to let us know if you read any of them! Also your blog is just absolutely beautiful. Omg I adore your graphics!! WELL DONE, YOU GUYS! You're totally right about Maggie Stiefvater and Maria Headley! They've both got such lyrical writing styles too, it would definitely be neat to see what they would come up with. Oh! 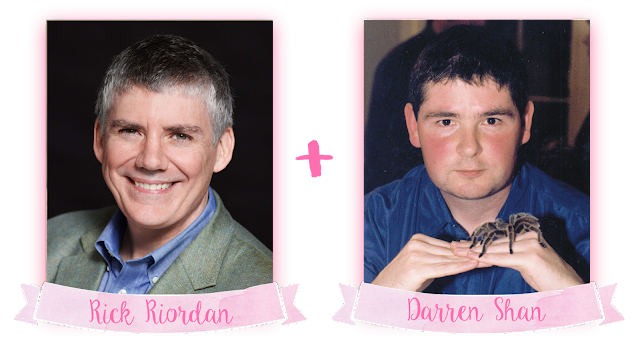 Rick Riordan and Darren Shan would be super interesting to see!